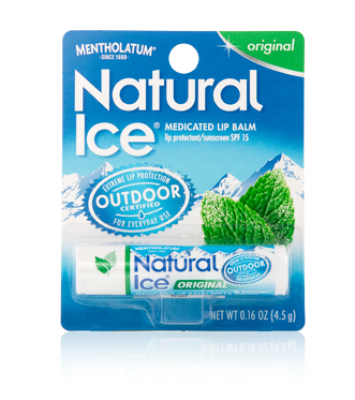 The Mentholatum - A Rohto Company is a global health and skincare company whose products include eye care, lip care, external pain relief, cough and cold, oral care and laxative. The company is well known for its quality and safe products. Products are formulated through deep scientific research and technology. It aims to satisfy the customer’s needs with a quality and creative products.